The United States of America (USA) is one of the most beautiful places in the world that any traveller would like to visit. A country that combines the beauty of the majestic mountain ranges,the incredible coastlines with the thrilling big cities. 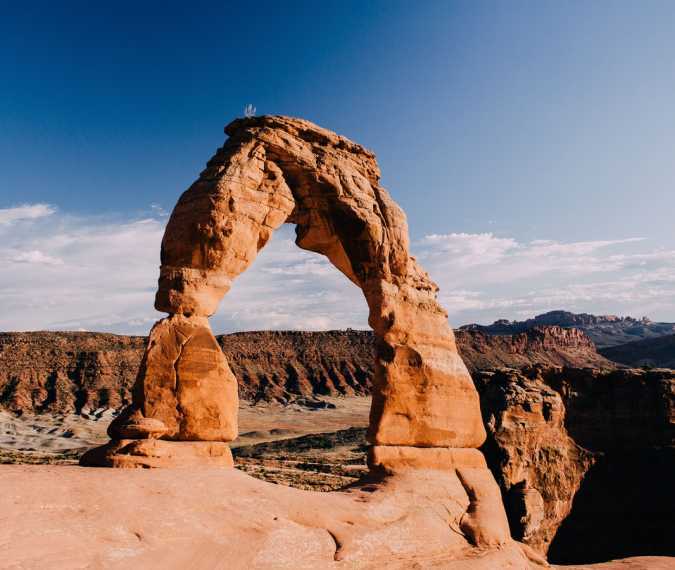 A vast country almost 3,000 miles wide, a behemont of 50 diverse states makes you feel so excited to explore it.So,if you are planning to travel in Usa , here we present you some of the most-visited places to start with. A trip to New York City is one of a lifetime experience. You have to visit the Empire State Building ,the Statue of Liberty ,the Metropolitan Museum or even go for a day-trip to Central Park. Feel free to get lost through the crowd and take pictures of its elegant beauty . San Francisco , officially the City and County of San Francisco, is the cultural, commercial, and financial center of Northern California. The most important places to visit in San Francisco are: Golden Gate Bridge , Alcatraz Island , Coit Tower , Golden Gate Park , Architectural heritage , Fisherman's Wharf , Cable cars and many more.